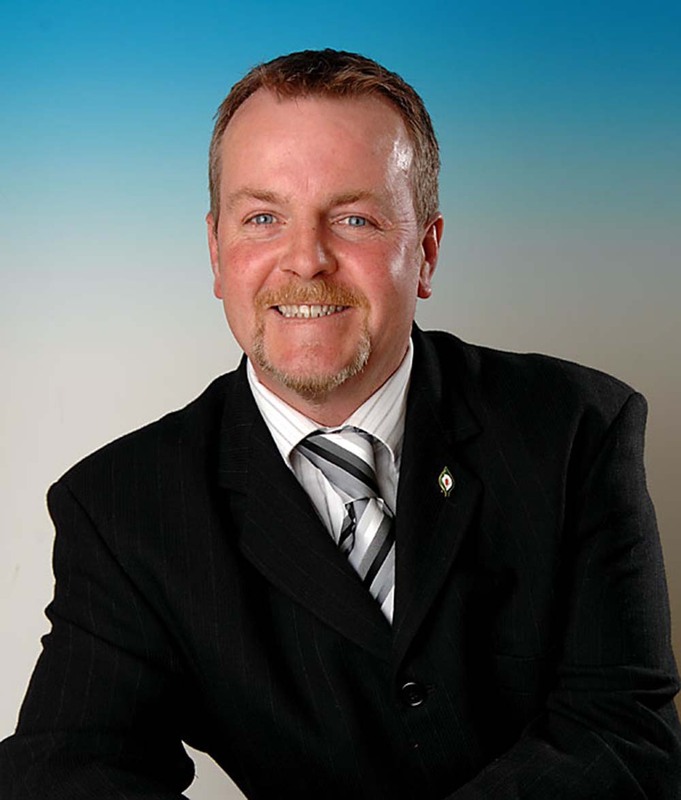 Sinn Féin Mental Health spokesperson Pat Buckley TD has criticised the government for refusing to fully protect the rights of people with a disability. He made his comments during a speech in the Dáil supporting a Sinn Féin motion which sought to given people with a disability the ability to appeal a violation of their rights to the UN. 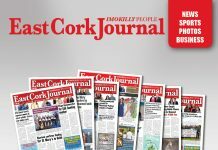 "In my own area of East Cork over 14,500 people listed themselves as having a disability in 2011, this number has undoubtedly grown somewhat as have the national figures by 13.5% up to 2016. People who have a disability represent a very large constituency of people in this state, vastly more when you consider their families and communities who support them. They are calling clearly for a proper recognition of their rights and their ability to fight to ensure they are guaranteed at the highest level. I have said myself on a number of occasions that the gesture of ratifying the UNCRPD must be backed up by implementation of policy and legislation which is in the spirit of the convention. A very important part of any international agreement is that those who do not receive proper treatment by a state which has signed up must have recourse on the international level. The government seem to believe that the Optional Protocol is not necessary, but without an appeal mechanism then the rights protected by the Convention can only be relied on in Ireland at the whim of each separate government. Without consistent backup up through an international appeals process the rights laid down in the convention become privileges. This is completely at odds with the spirit of the UNCRPD and the entire notion of human rights on this level. There can be no claim to equal treatment of those with disabilities if their ability to hold the government to account is less than others. This particularly important to me as Mental Health spokesperson for Sinn Fein. People dealing with mental ill health in this state have been let down again and again through the days of institutionalisation right up to the present when patients are denied their right to a say in their care on a statutory basis. Without the protocol allowing for appeals to the UN any Irish government can sit on their hands or drag their feet on the needed reforms to the rights of mental health patients."